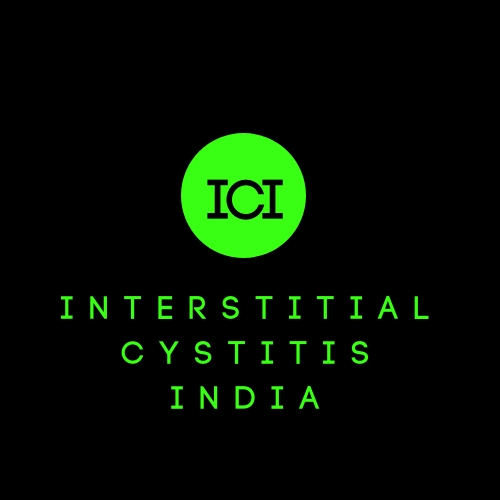 Bladder Instillations come under the second line of treatment in Interstitial Cystitis. It is offered when the patient doesn't have relief from the first line of treatment like diet modification, lifestyle changes, stress management, and oral medications. In Bladder Instillations, a combination of drugs is delivered to the bladder to calm down the inflammation and protect the GAG layer temporarily. 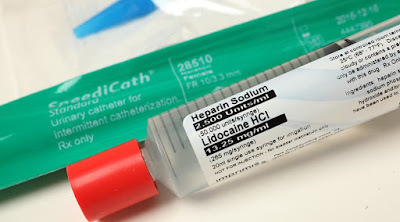 The most common drug cocktail that is used is the combination of Lidocaine, Heparin, sodium bicarbonate, and Pentosan Polysulphate solution. This is administered to the bladder through a catheter and it takes around an hour to deliver it. After that, the patient is asked to hold it as long as possible. It is suggested that the patient should try at least half an hour to hold it before they pass urine. Apart from this, there are other kinds of combinations of drugs like DMSO or Dimethyl sulfoxide. However, many feel that DMSO is outdated and they prefer new drugs. There are doctors who use their special cocktails. For example, In the USA Dr. Christine Whitmore and Dr. Robert Moldwin use their own cocktails. In Hungary, Dr. Sandor Lovasz has invented a new device for bladder instillations where the patients can self catheterize the cocktails. In India Dr. Nagendra Mishra also has his own cocktail that he claims relieve patients for a long duration of time. 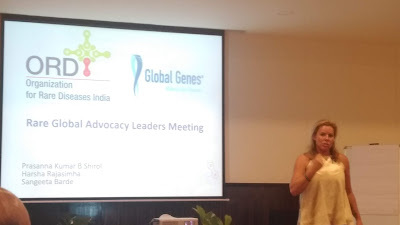 You can read the interview with Dr. Mishra here. The following video is on the self-catheterization invented by Dr. Lovasz. Read the interview by Dr, Ngendra Mishra . Pain is a major symptom. IC is not confused with UTI. WE take our organs for granted till trouble starts shooting. An important delicate topic is dealt.